And perhaps most important, we work hard to meet your needs! 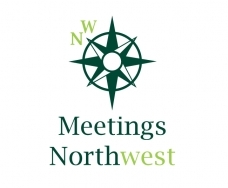 At Meetings Northwest the client dictates exactly the involvement and control that they want to have for each event. 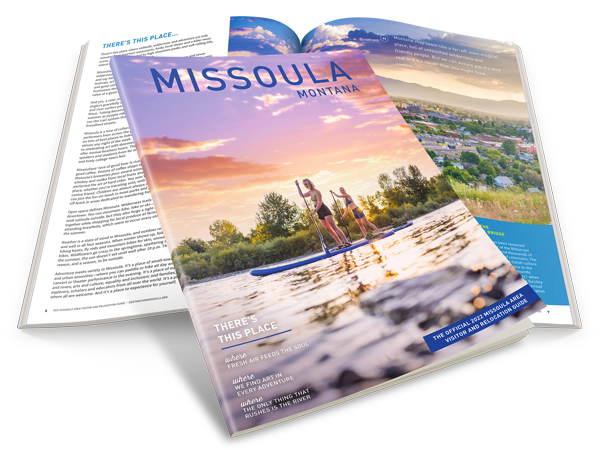 Do you want to handle mailings, but have us prepare graphics? Do you already have speakers in mind, but need help setting up the agenda? We will tailor our services to meet your requirements. Our cooperative attitude will bring new flexibility to your event solutions. Contact us today for a quote!